BR Awards 2019 | Submit your nominations for the Best Green Project category! 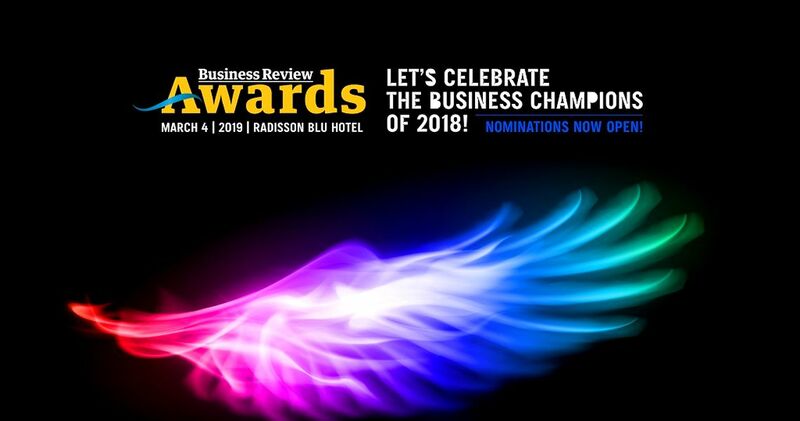 The 14th edition of Business Review Awards Gala, BR’s flagship event that recognizes outstanding achievements in the business community, will take place on March 4. We want to highlight the 14 categories in which the independent jury will select the winners for their exceptional performance in 2018. The Best Green Project category awards the efforts made by companies/NGOs to bring their contribution to the environment protection, by implementing projects with a high impact on the environment and society as a whole. It aims also to recognize their efforts towards educating Romanians in the spirit of recycling and protecting the environment. Last year’s winner in the Best Green Project category was Raiffeisen Bank Romania, for its “I’Velo Urban” project. The objectives of the I’Velo Urban project are the reduction of air pollution in Bucharest, by increasing the number of citizens who use bicycles as daily means of transportation, and decreasing traffic congestion, with an impact on both the environment and the health of those living in the Capital. How are the nominees judged? 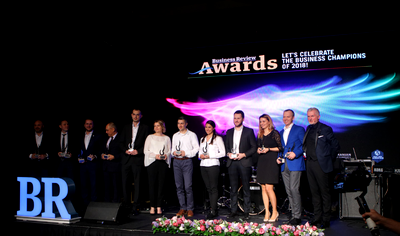 Discover the winners of BR Awards 2019! BR Awards 2019 – Let’s celebrate the business champions of 2018!